Our purpose is to provide our clients with the necessary information to make informed decisions. That purpose is realized through our efforts to help clients develop and achieve their facility goals through an efficient, professional and disciplined process. ORB Management was contracted to facilitate the design and construction phases of the Alexandria Police Department. The project was completed in 2011. Founded in 2002, ORB Management Corporation’s decision to become real estate and project advisors was based on the fact that traditional project delivery methods were not always in the best interest of the Client’s long-term business/facility goals and were becoming obsolete. Tom Wacholz & Kim Barse – two life-long friends and former neighbors – set out to do something different by combining the best practices available in the industry with emerging technologies, strategic professional resources and a far deeper understanding of the client’s needs. The combination of Tom’s knowledge and experience in the industry; Kim’s business, finance and marketing background; and their mutual values and life priorities laid the foundation for the company. ORB’s process, community involvement and continued focus on the client’s experience are what have allowed us to be successful for nearly 2 decades. 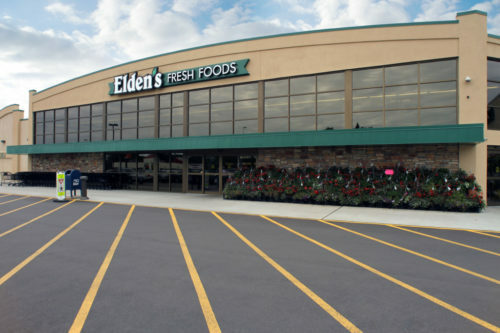 ORB Management served as the Construction Manager for the Elden’s Fresh Foods remodel completed in 2012. ORB Commercial Real Estate Group (ORB CREG) was initiated in 2015 and is an affiliate of ORB Management Corporation. Together they bring a well-rounded and unique balance of expertise to the marketplace. To truly be an expert in this field, it takes a special focus on understanding the needs of a client’s business, and assisting them in developing property and investing in real estate. In addition to business, land and building sales and purchases, ORB CREG also helps their clients negotiate leases and tenant improvements. ORB Commercial Real Estate Group negotiated the land transaction and ORB Management served as the Development Consultant for this project. Helping you with all aspects of commercial development, investment and real estate! To read about ORB Management’s most recent projects, click here! 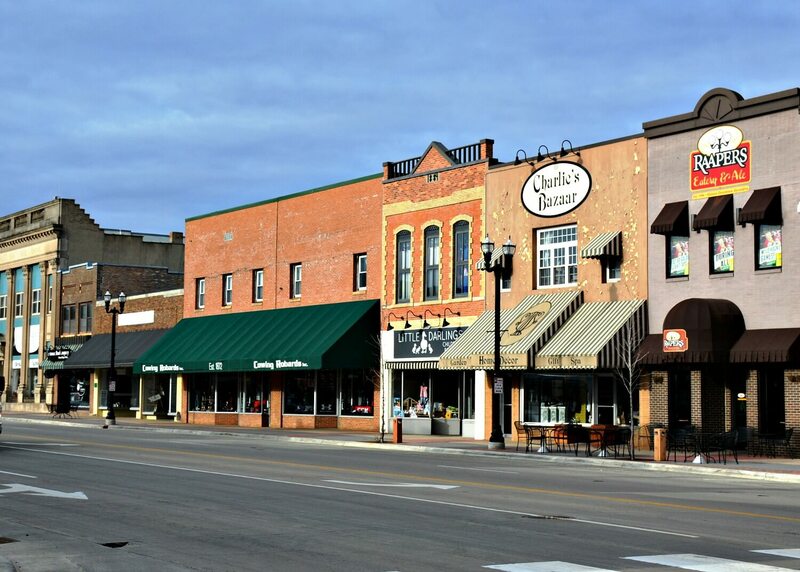 Taylor grew up on a crop farm in North Dakota before attending the University of Jamestown in Jamestown, ND. There she pursued a Business degree along with Track and Field. 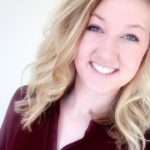 Upon graduation in May of 2015, Taylor moved to Alexandria and worked in grain marketing and commodity risk management. The values and high degree of service differentiated ORB among others and drove Taylor to join the team in March of 2017. She has a deep passion to encourage others and help them reach their goals. Taylor takes advantage of recreational Alexandria and loves running, paddleboarding and horseback riding. She is also involved in Fellowship of Christian Athletes and Alexandria Area Young Professionals.